I am not a part of the "social" community (the author's YouTube following). Therefore, I had low expectations going into this book. I was amazingly surprised. The vulnerability of the author to show her vlogging struggles and triumphs was worth the money spent. The title was the thing that hooked me, but the the person behind the work shone through to make me a fan. 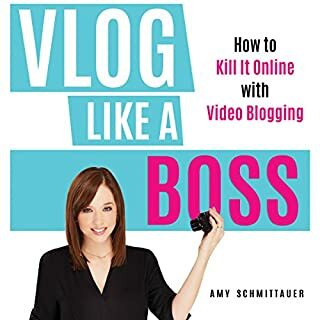 This is a great book if you are just getting started in vlogging. It brought back many good memories. It also challenges why we do what we do. 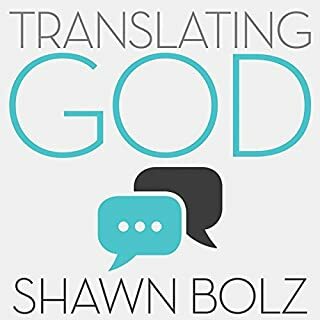 This book is worth your time.